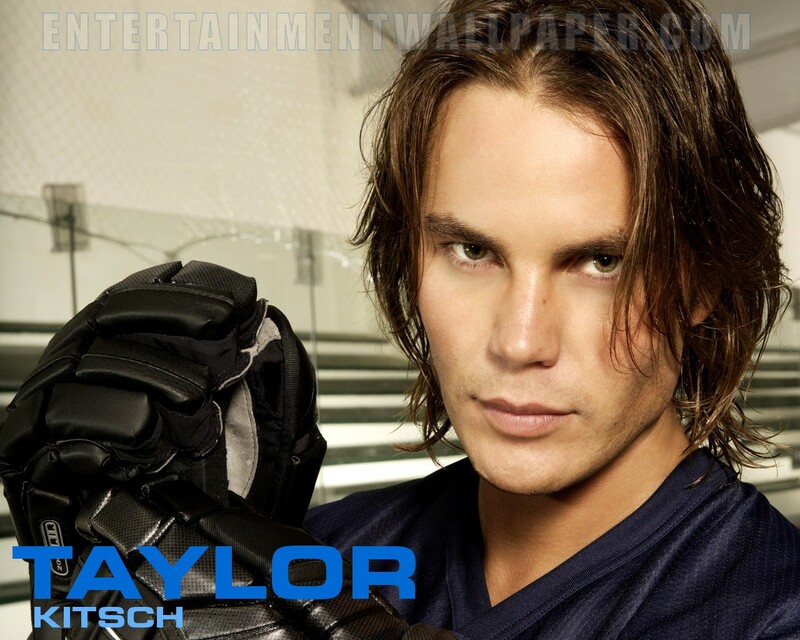 ♥♥♥♥Taylor Kitsch ♥♥♥♥. ♥♥♥♥ Taylor Kitsch 壁纸 ♥♥♥♥. HD Wallpaper and background images in the 泰勒·克奇 club tagged: taylor kitsch handsome amazing hot wallpaper erika-wesley. This 泰勒·克奇 wallpaper contains 肖像, 爆头, 特写镜头, 特写, and 爆头特写. There might also be 高尔夫球袋, 高尔夫球包, 帽子, 头饰, 外衣, 上衣, and 户外休闲服罩衣.